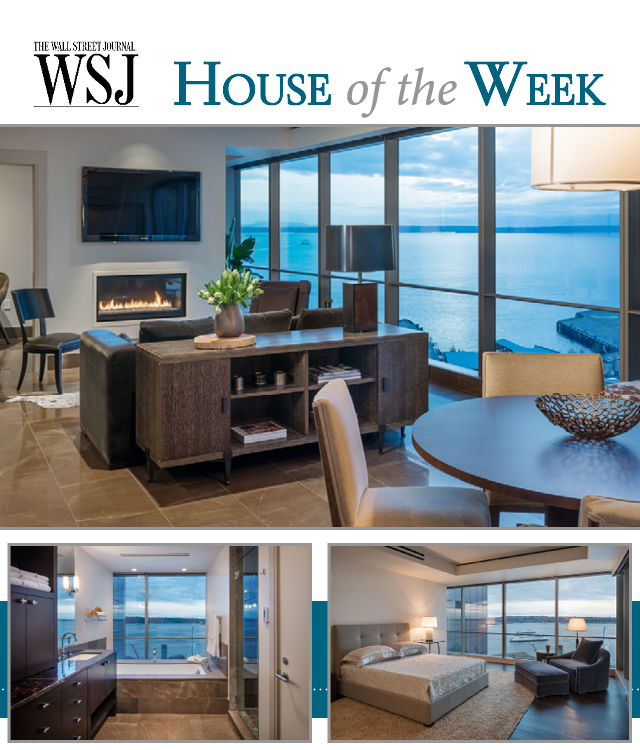 Our Four Seasons Seattle listing won House of the Week on the Wall Street Journal! This stunning, 2 bedroom plus den, view home offers gorgeous stone and wood finishes. A spectacular opportunity to own at Seattle’s most luxurious address. The Hallmark of Four Seasons service supports this home with 24 hour concierge, valet, security, room service, fitness center, housekeeping, outdoor pool and spa. View the WSJ video here.